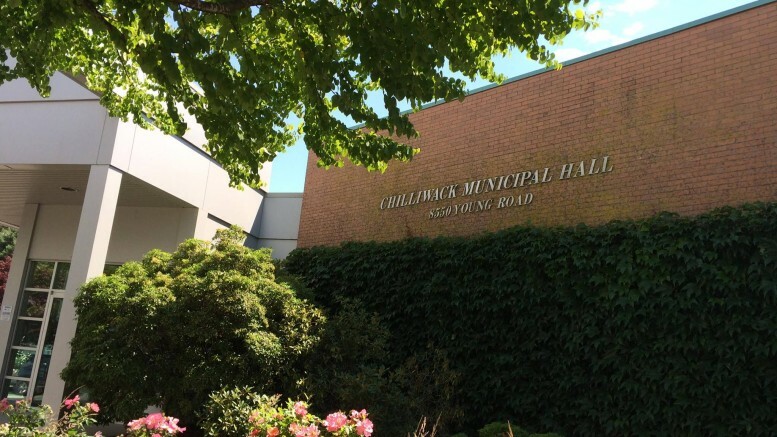 Chilliwack – At the Tuesday September 20 Chilliwack Council meeting, Council will talk about the homeless as well as get the numbers from the recent Chilliwack Fair and receive the Request for Proposal documents to the selected proponents for engineering services for the “Sardis Vedder Aquifer Groundwater Model Update Study. 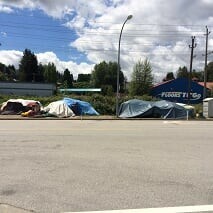 Chilliwack city council is expected consider whether to seek a BC Supreme Court injunction to order to move the homeless persons off of the parking lot of the old Empress Hotel. The property off Five Corners is owned by the City. The 2016 Chilliwack Fair by the numbers: attendance increased by 5% over 2015 and our highest to date.. Gate fees were $65000. Sponsorship monies from the business community in the amount of $28,000.‘Goods in kind’ from the business community in the amount of $73,000 and more than 350 volunteers worked at the 2016 Fair, for at least 5100 hours. At $10 per hour this would be valued at $51,00. institutional and industrial operations within the City. The City exclusively uses high quality groundwater as the water supply source and its existing water supply source is primarily through the Sardis Vedder Aquifer. MODFLOW and updated in 2003. Well capture zone analysis was completed in 1997, 2001, 2003 & 2007. The BC Ministry of Environment (ENV) in collaboration with the Ministry of Forests, Lands, and Natural Resources Operations (FLNRO) is planning to update provincial aquifer mapping within the City of Chilliwack and requested input from the City. The objective of this Project is to complete Groundwater Model Update for the City’s main water supply source of Sardis Vedder Aquifer including but not limited to updating capture zones for all production wells in the Sardis-Vedder aquifer, time of travel (TOT) zones for each well and updating the 1997 groundwater protection plan. Be the first to comment on "Chilliwack Council Preview – Homeless, Chilliwack Fair And Aquifer Model Update"